Lansing Public Library patrons can expect to see a much larger collection of materials in their catalog today—about 8 million items are now available to the Lansing community, as well as new ways to access and interact with your library account. The changes come as Lansing Public Library goes live within the SWAN library consortium and becomes its newest member to enjoy the benefits of participating in the 79-library community. However, Lansing is no stranger to SWAN, having been one of the original nine libraries to come together in the spirit of resource-sharing back in March 1974. 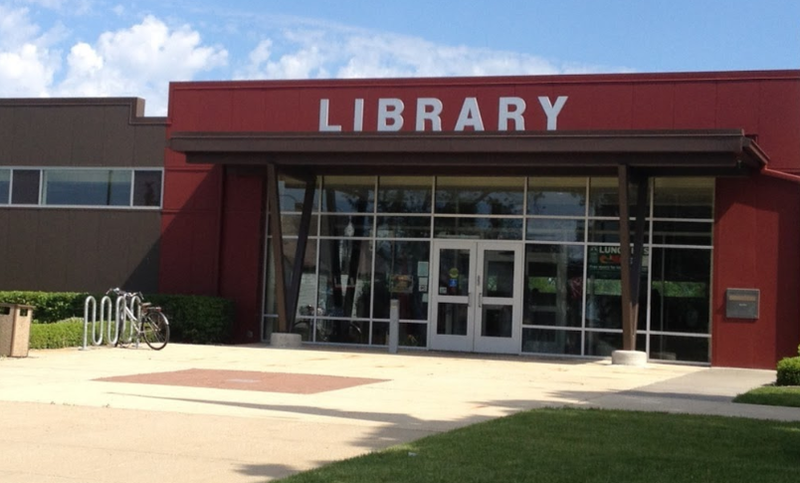 The other eight libraries include Alsip, Dolton, Eisenhower, Elmhurst, Harvey, Northlake, Oak Park, and Park Forest. As a member today, Lansing patrons can use their library cards at any of SWAN’s locations and check out materials, select items from the catalog to have delivered to their home library, or can choose to have their items delivered to a member library of their choice (known as “Pick Up Anywhere”). Patrons can also receive email, text, phone, or print notifications about their account, as well as receive these notifications in their language preference (English, Spanish, Polish, and more). SWAN promotes library accessibility and usability to fit every patron’s unique needs, and is always striving to improve service to our members. As Lansing patrons are getting used to their new library accounts, these short video tutorials may be helpful. And of course, a librarian is always available to answer questions.